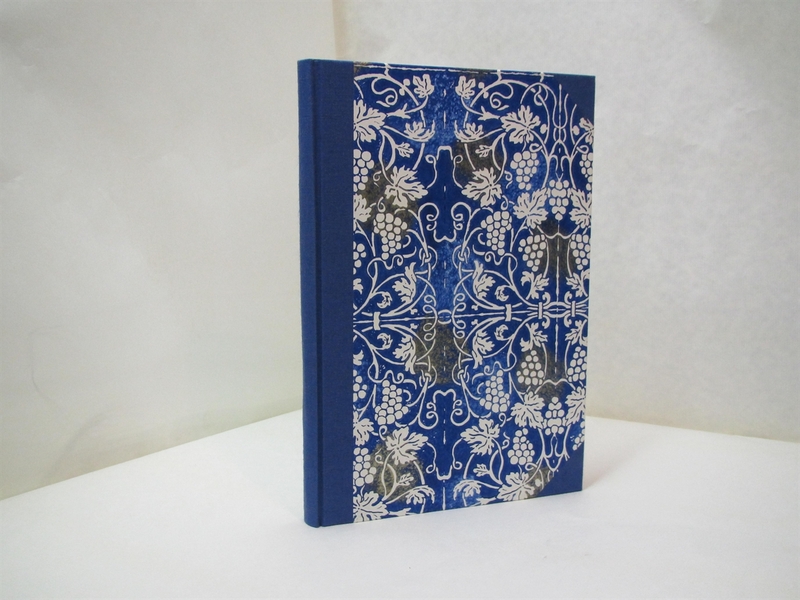 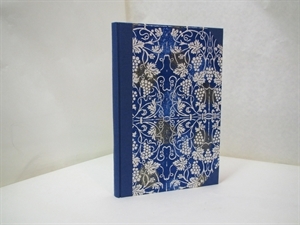 Cloth-bound plain exercise book (94 pages), size 23 x 33,3 cm. 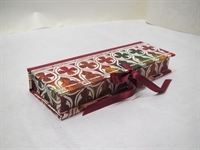 Cloth-bound pencil-box with ties, size cm 8 x 23 x 3,5. 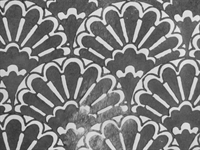 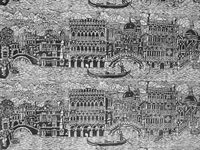 Wood-bloocked sheet, motif "VENICE".68 x 65 cm.